We originally designed the Prepper Pro as a tool for canning and fermenting. It’s perfect for compressing veggies when packing them into jars or fermenting vessels. And it does a great job of breaking up fibrous veggies so they release their juices before fermenting. 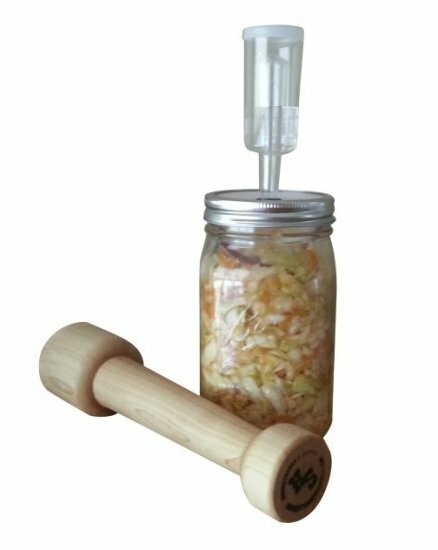 The Prepper Pro has a small end, which fits well in a small-mouth canning jar, and a large end, which fits large-mouth canning jars. The different sized ends make the tool even more versatile. 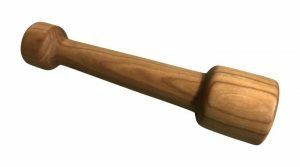 Our artisans handcraft each Prepper Pro from quality Appalachian maple wood. It’s easy to grip and feels good in your hand. The Prepper Pro’s ergonomic design makes it comfortable to hold and easy to use. The wood is seasoned with 100% organic coconut oil. Take care of it properly, and it will last a long time. Now we make our Prepper Pro with Hard Cheery Wood also sourced from Appalachian forests in the USA! If your kitchen tools include a Prepper Pro, you can be sure it won’t sit on the counter collecting dust. 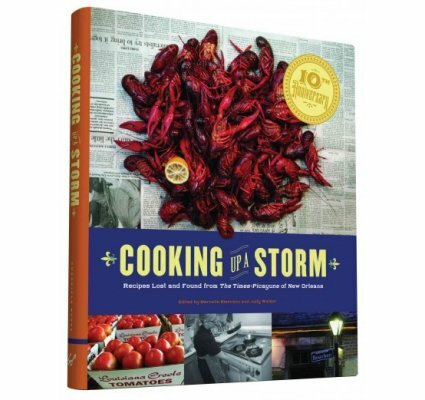 Even if you never do any canning or fermenting, you’ll find yourself instinctively reaching for your Prepper Pro time and again. I use mine at least once a day. We find the Prepper Pro handy for a wide variety of unrelated kitchen tasks. 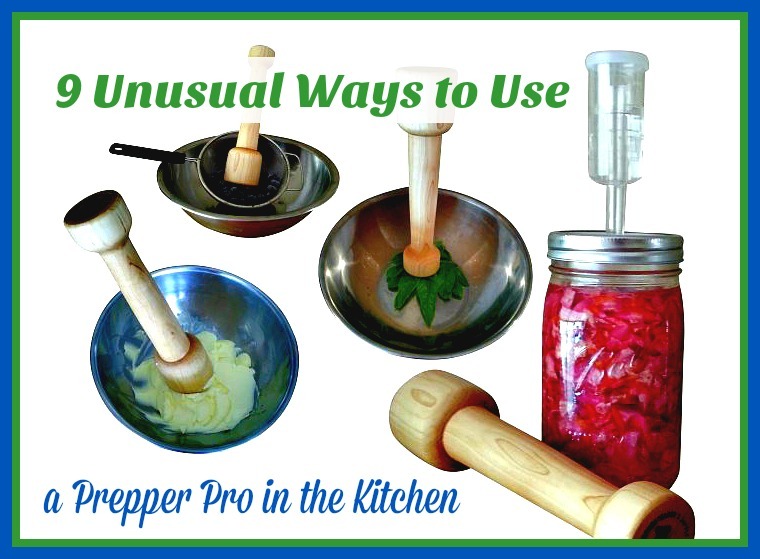 Here are 9 creative ways you can use your Prepper Pro (that don’t involve canning or fermenting). Breaking Up Ice – Sometimes ice cubes stick together and need to be separated before you can use them. This often happens when you purchase large bags of ice at the grocery store. By the time you get it home, the ice has melted a little. Refreezing ice that’s slightly wet can cause some of the cubes to clump together. Usually, the ice loosens up fairly easily if you forcefully drop the bag on the kitchen counter a few times. You can break up any remaining clumps by giving them a couple quick whacks with the large end of your Prepper Pro. 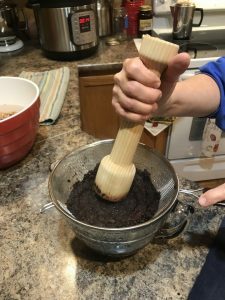 Tamping Down Shaved Ice – If you have a snow cone maker, you know it produces light, fluffy snow that’s just right for making slushies. But if you want a thicker frozen drink, or a tightly packed snow cone, you need to compress the shaved ice. A Prepper Pro makes it easy to tamp down the ice until it’s packed as tightly as you want it. Using the flat side of the end that best fits your container offers a great deal of control, so the ice gets packed evenly all the way around. Best of all, there’s no mess! Breaking Up Granola – Homemade granola tends to stick together in clumps as it cools. You can eliminate the clumps easily by lightly tapping them with the flat end of your Prepper Pro after the granola has cooled to room temperature. Breaking Up Homemade Candy – Certain kinds of candy, like brittle and toffee, need to be broken up after it has set up or cooled. So the next time you whip up a batch of homemade peanut brittle, just slide a spatula under the slab of candy to lift it up off the pan. And then use your trusty Prepper Pro to break the brittle into pieces. Pounding Chicken into Cutlets – You can use your Prepper Pro like a mallet to pound pieces of chicken (or other meat) into cutlets. Place a manageable slice of meat in a gallon-size Ziploc freezer bag and seal it. Then pound away with the flat side of the large end until the cutlet reaches the desired thickness. Bruising Herbs – Some recipes require herbs, like basil or mint, to be bruised to improve the flavor. Place the herbs in a bowl and then gently bend or press the leaves with one end of the Prepper Pro. When they show a wet crease, you have ruptured their cell walls and released their tasty oils. Crushing Berries – You can crush small amounts of berries or other soft fruit by using the flat end of your Prepper Pro to press the fruit through a sieve. This separates the pulp and seeds from the juice. 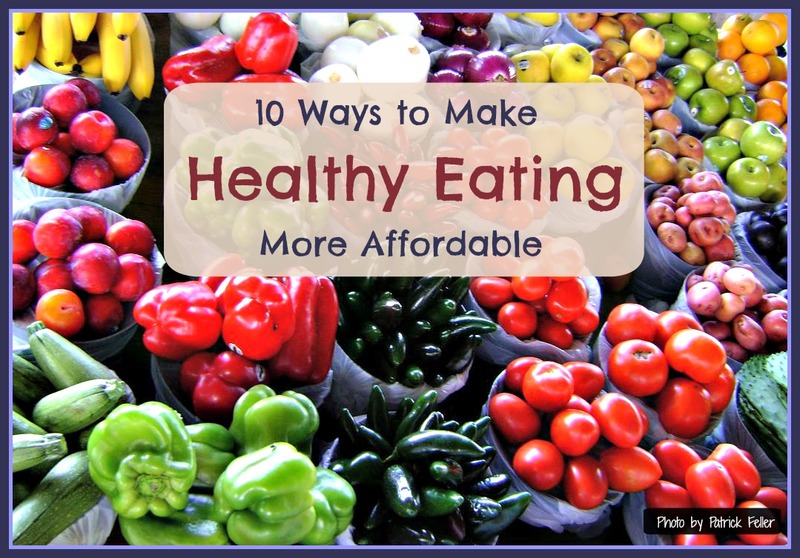 You can then use the crushed fruit and fruit juice in recipes, or to make jellies and preserves. Check the photo here pressing prepared elderberries with the Prepper Pro. Elderberries can improve your immune system to ward off colds and flu especially in the winter! Cracking Nuts and Seeds – You can use the flat end of your Prepper Pro as a nut cracker or pestle. To crack a nut, give it a good, hard whack. If the shell is very hard, you might need to whack the nut more than once. If the shell is soft, a gentle tap might be enough. You might want to wrap the nut in a bit of cheesecloth first so you can hold it in place and protect your fingers. The Prepper Pro also works great for crushing certain kinds of seeds. For example, you can use it much like a pestle to break up whole cardamon pods. Tap them lightly until the pods release the little black seeds inside. Then you can pick the pod fragments out with your fingers and use the cardamon seeds in recipes. What creative uses have you found for your Prepper Pro? Share your ideas in the comments section at the bottom of this page. This entry was posted in How-To, Kitchen Products, Prepper Pro and tagged unusual uses for Prepper Pro on September 17, 2016 by Homesteader's Supply. Anyone who’s ever tasted a farm fresh egg knows they’re far superior to eggs sold at the supermarket. Their yolks are more golden and taller. They’re more nutritious because hens raised on a farm have a better diet than commercially raised hens. And it’s comforting to know they come from happy hens that get to enjoy wandering about outdoors, pecking at bugs, playing on swings, and living a natural, stress-free life. 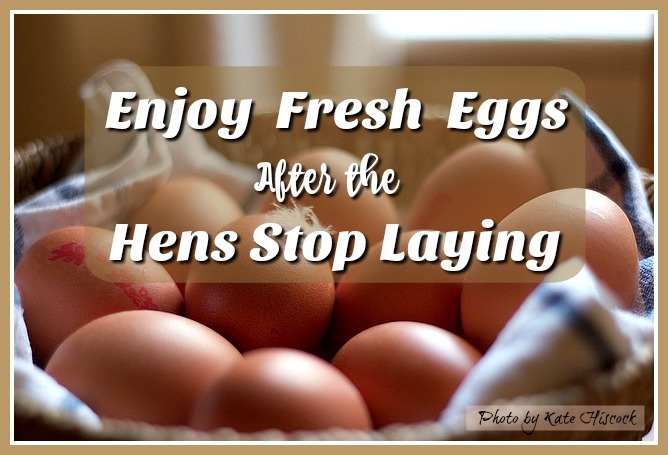 Have you ever tried freezing eggs after your hens stop laying for the season? Stock Up on Eggs While You Can! This entry was posted in Chickens, Eggs, How-To, Preserving and tagged freezing eggs on September 3, 2016 by Homesteader's Supply. 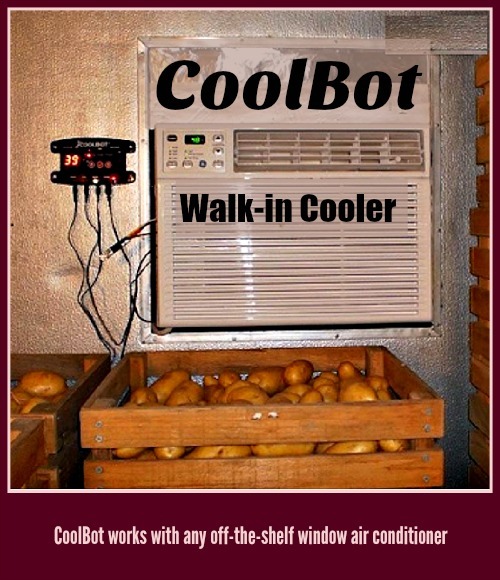 This entry was posted in DIY Cold Storage, How-To and tagged cheese cave, CoolBot, walk-in cooler, wine cellar on August 6, 2016 by Homesteader's Supply. 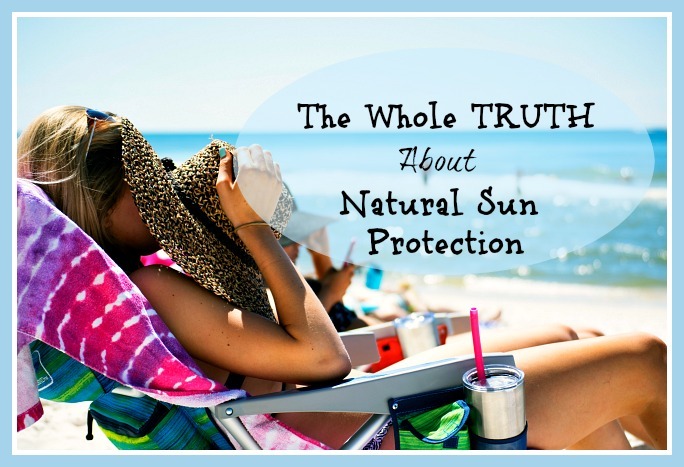 This entry was posted in Health, How-To and tagged natural sun protection, sunscreen on June 12, 2016 by Homesteader's Supply.